Fished the Hotdog today with the Rigney gang. Largest fish weighing 98lbs. 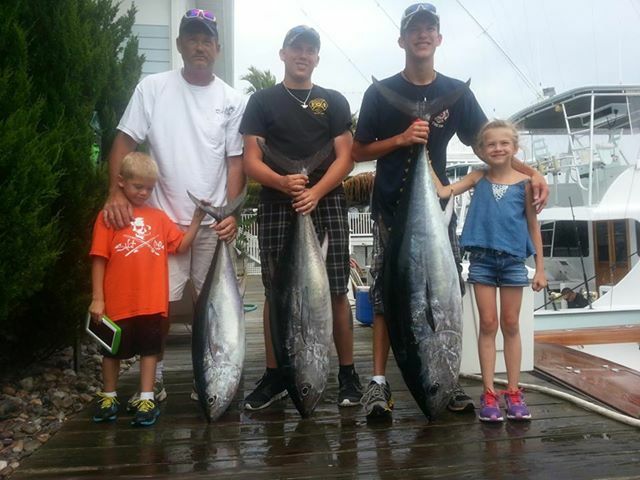 Group caught 2 bluefin tuna and a yellowfin.